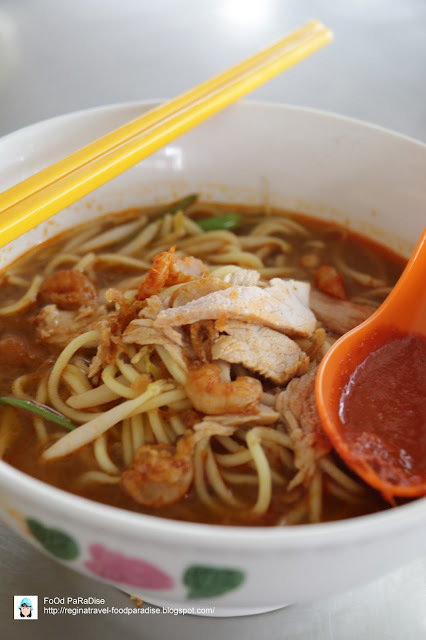 FoOd PaRaDiSe: Hokkien Mee and Pan Mee @ Lebuh Carnarvon, Penang. 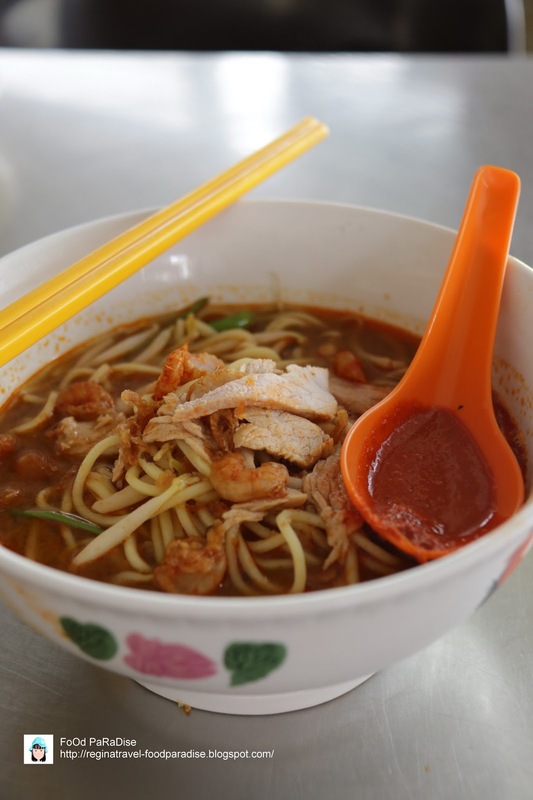 Hokkien Mee and Pan Mee @ Lebuh Carnarvon, Penang. 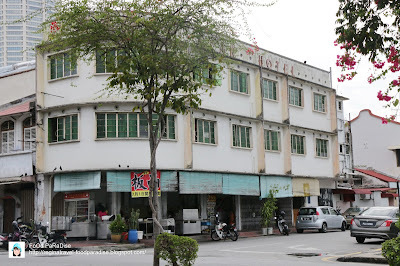 From the last post, I have blogged about Jit Seng Hong Kong Roasted Duck. And today, I am going to blog about the same coffee shop but different business operating hour. I am going to blog about the breakfast that is selling in this coffee shop. 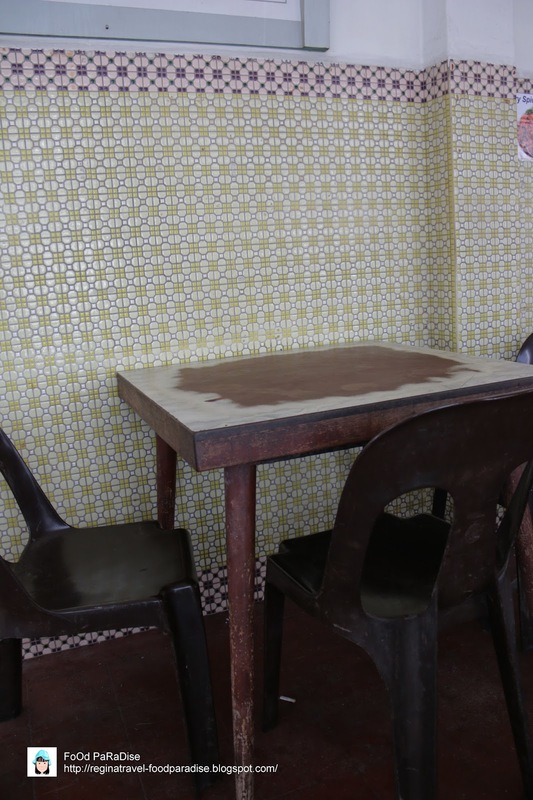 For my last visit, it was full with customers and I don't have the chance to capture the wall of the coffee shop.loves their tiles design. The new pan mee stall is just operated from July 1st this year. Since we were there, we surely will give it a try. The work station is very clean with the noodle machine on the shelves ready to make on the spot pan mee. Apart from that, we ordered the dumpling to try. 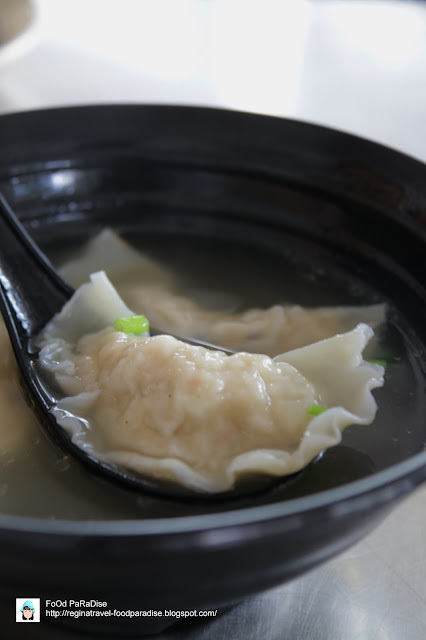 This bowl of dumpling consists of 3 dumplings. 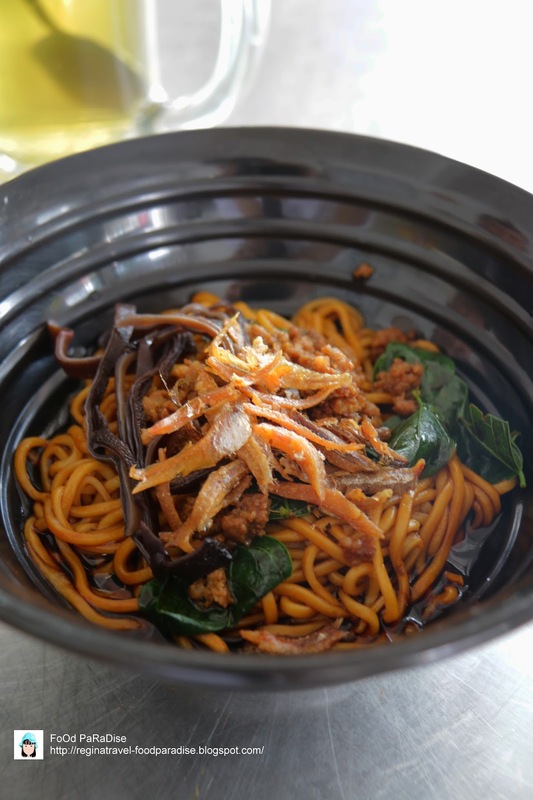 The textures of the dumplings were firmed and the ingredients in it included some vegetables and meat. Address: 246 Lebuh Carnarvon, 10100, Penang. Malaysia.